The home-improvement arm of one of the United States’ largest retailers has settled with the federal government over allegations it failed to ensure that its contractors were following lead-abatement rules while working in customers’ homes. The Environmental Protection Agency announced Wednesday (Sept. 28) that it had settled with Sears Home Improvement Products Inc., part of Sears Holdings Corporation, over violations of the EPA’s Lead Renovation, Repair and Painting (RRP) Rule, part of the Toxic Substances Control Act. The Environmental Protection Agency has settled with Sears Home Improvement Products Inc., part of Sears Holdings Corporation, over violations of the Lead Renovation, Repair and Painting Rule. The company will pay $400,000 and will implement a program to ensure the mitigation of lead dust issues at home renovation sites. A certified renovator must deliver a lead hazard information pamphlet to the owner of the home. The EPA also reports that it found violations at 18 sites in Minnesota where Sears was unable to supply documentation of RRP compliance. As part of the settlement, the EPA says, Sears Home Improvement Products will implement a company-wide program to both ensure compliance with RRP and go beyond RRP regulations in its lead safety practices. 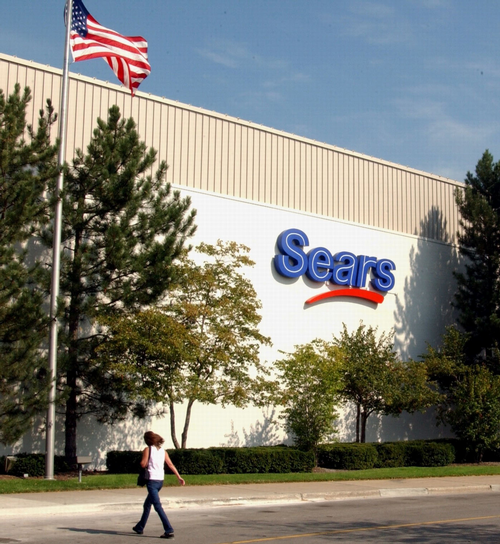 As part of the settlement, Sears will implement a company-wide program to both ensure compliance with RRP and go beyond RRP regulations in its lead safety practices. Suspend anyone not in compliance. The settlement is subject to a 30-day comment period and final approval by the U.S. District Court for the Northern District of Illinois. Sears did not respond to a request for comment before the deadline for this story, Thursday afternoon (Sept. 29). In 2015, the EPA settled a similar case with Lowe’s Home Improvement. In that settlement, Lowe’s was ordered to pay $500,000—the largest RRP-related fine ever imposed—and implement programs to ensure its contractors were in compliance. In that case, the EPA pointed out lack of required RRP documentation at 12 Lowe's locations. Sears Home Improvement Products is part of the Sears Home Services division of Sears Holdings. Sears Home Improvement contracts with third-party contractors to perform installation and renovation work related to home products customers purchase through Sears, such as windows, doors, roofing and siding. Sears Home Improvement Products does business in 45 states, according to the EPA. Sears Home Services, which operates in all 50 states and several U.S. territories, makes over 12 million installation and service calls annually. Sears is the nation’s fourth-largest broadline retailer. Chilling. Paperwork violations? Come on. This is why people don't trust government. There are "contractors" out there without renovator certification conducting seriously negligent work in older homes, not using lead-safe practices, and EPA is going after paperwork. Incredible. Ryan, I'm not sure what you're talking about. 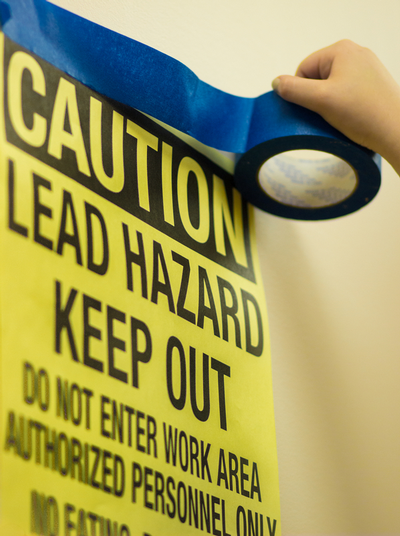 Sears contractors were not using lead-safe practices and weren't even trained in using lead-safe practices. Hard to "prove" lead was present since the work was already completed and the untrained contractors didn't bother testing the paint. Tom, I think you're jumping to conclusions (or at least I hope you are), but you bring up a valid point. Ryan, sure it's "paperwork" but that documentation is what is needed to prove that the work was done right, not by the friend of the manager's brother's childhood buddy who has never heard of the RRP. Sure, it may seem piddly to go after the paperwork, but it's part of enforcing the protections that people wanted for lead paint exposure. I could be jumping to conclusions. The first citation is the one which made me think I'm not. Even after the fact, Sears should be able to look up which contractor they paid to do the job, and go see if they are on the EPA RRP list. It took me all of 5 seconds to Google up the online EPA locator where you can check. https://cfpub.epa.gov/flpp/pub/index.cfm?do=main.firmSearch That page even has a link to firms which have been removed or suspended from the RRP program.